Being a Program Director from past editions to the latest one i.e. 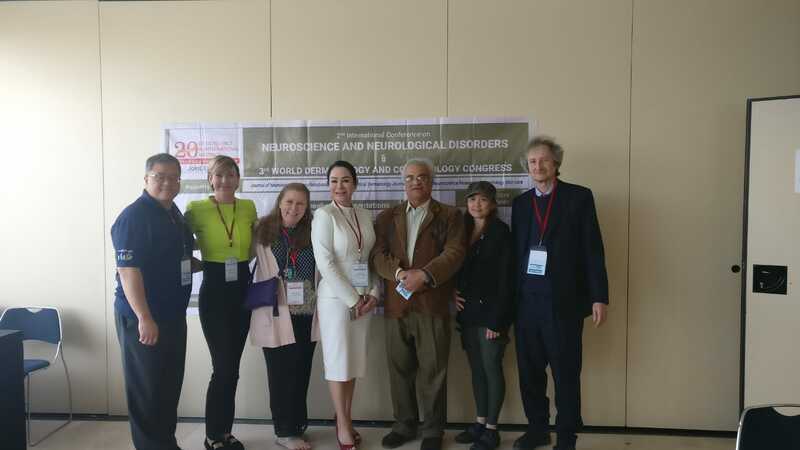 2nd International Conference on Neuroscience and Neurological Disorders I would like to take this opportunity to express my heartfelt thanks to all the experts and professionals for your active involvement in the concluded conference. 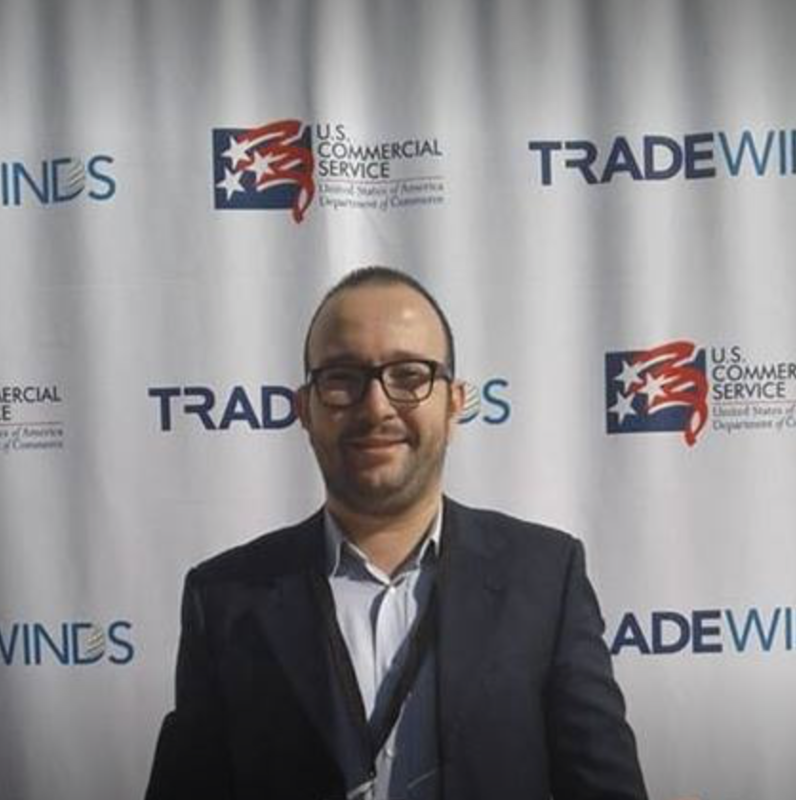 It was an immense pleasure for us, that you joined our event and bestowed us by being Guests of Honor. Your precious time was of great importance for us. Your involvement and interest towards our organization is a great support for us. The Chairman and Board Members have also asked me to pass on their sincere appreciation for your efforts in supporting us with undertaking. All your valuable participations made a difference through your dedication and continued support for our program. Your ideas, inputs and enthusiasm were most helpful and have assisted in making valuable inputs in our program. It was nice to host you in our congress, and your kind words worth’s a lot to us. Professionals like you are a sort of encouragement for budding researchers to gain a lot of knowledge in Neurobased studies and to explore new ideas for brain research. I have no doubt that it would not have been the success that it was without your presence. Your step would serve as an initiative and we want to express our deepest gratitude towards you and also thank you very much for your enthusiastic participation. We wish to continue a good relation in future. Your contributions, time and efforts through serving on this committee is highly appreciable. Spectacular Moderating activities were done by Dr. Jyotirmay Bharti from Maharashtra Medical Council, India. We would like to express our sincere thanks for your valuable support and making this event such a memorable one. 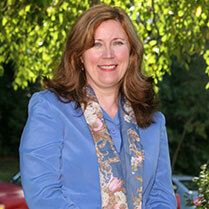 Ann Marie Leonard-Zabel is a full professor of psychology at Curry College in Massachusetts, USA. 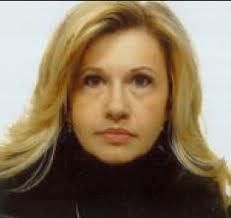 She is president of private clinic specializing in International School Neuropsychology and Clinical Forensic Counselling. She holds diplomat and fellow certifications in the field of neuropsychology, forensics, autism, psychotherapy, addictions, Cognitive behavioral therapy (CBT), disability analysis, and homeland security. She was recognized in the American Psychological Association-Monitor on Psychology Journal under the personality and achievement section. This year she was awarded the Distinguished Leadership Circle of Directors from the American Board of Disability Analysts and the title of Honorary Founding Faculty Member for the American College of Disability Analysts. 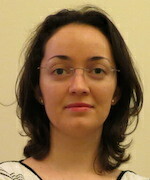 She serves on the Learning Disabilities Worldwide Congress-Board of Directors. She was awarded the Curry College excellence in teaching ‘Researcher of the Year’ and ‘Person of the Year’ from Curry College acknowledging excellence in teaching, mentorship, leadership and community service. Recently, she was awarded the Jerrold Simon Award for distinguished lifetime career achievement from both the American Board of Disability Analysts and the American Board of Medical Psychotherapists and Psychodiagnosticians of which she is the third recipient to ever receive the award from both organizations. Arthur Ernst van Woerkom is a general adult psychiatrist. 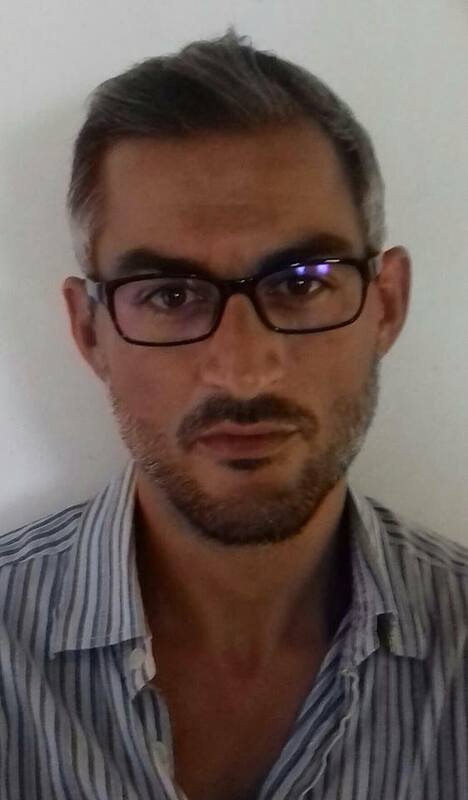 Completed his training in natural sciences for medicine at Trinity Hall, and Addenbrookes, Cambridge), and he have a long standing interest in the biochemistry of mood disorders, schizophrenia and psychosis. Many years ago, before he started working in the field of psychiatry, he proposed that major hallucinogens such as LSD and mescaline act in key part by disrupting the fine structure of consciousness by causing the collapse of tubulin and actin related cytoskeletal mechanisms. For a few years he was in an NHS funded research fellowship at the department of psychiatry with Prof Martin Roth. For a time, he was an honory senior clinical lecturer in psychiatry in Birmingham. 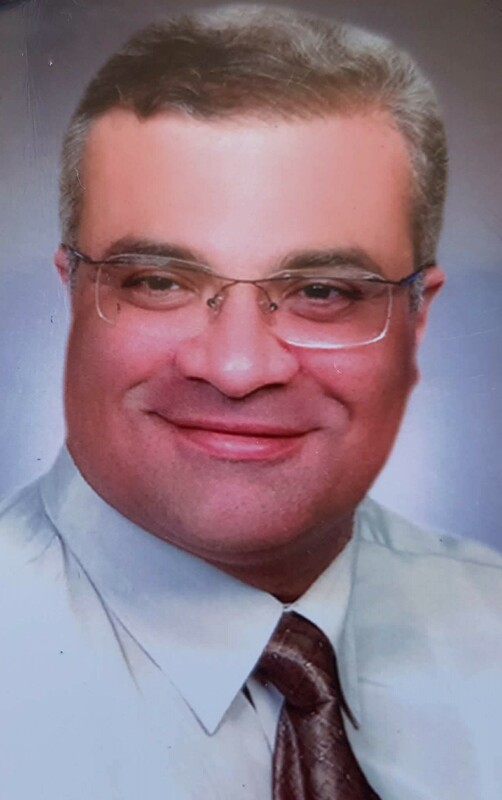 Mohamed Ahmed Fahmy Zeid is a founder and chair of Brain & Skull Egyptian Society, full professor of neurosurgery, Alexandria University, Egypt. He is a specialized professor of neurosurgical department. 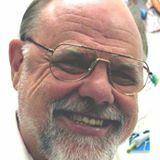 Bob Gant is a board-certified clinical neuropsychologist with extensive professional experience as a treating and forensic neuropsychologist, including the assessment of and treatment of brain injury and PTSD. 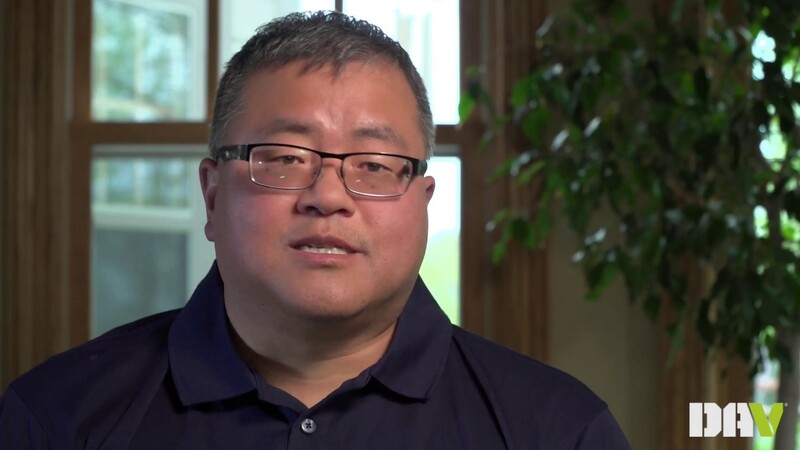 He completed a clinical internship at the University of Kansas Medical Center and is the past president of section II of the APA division of clinical psychology. 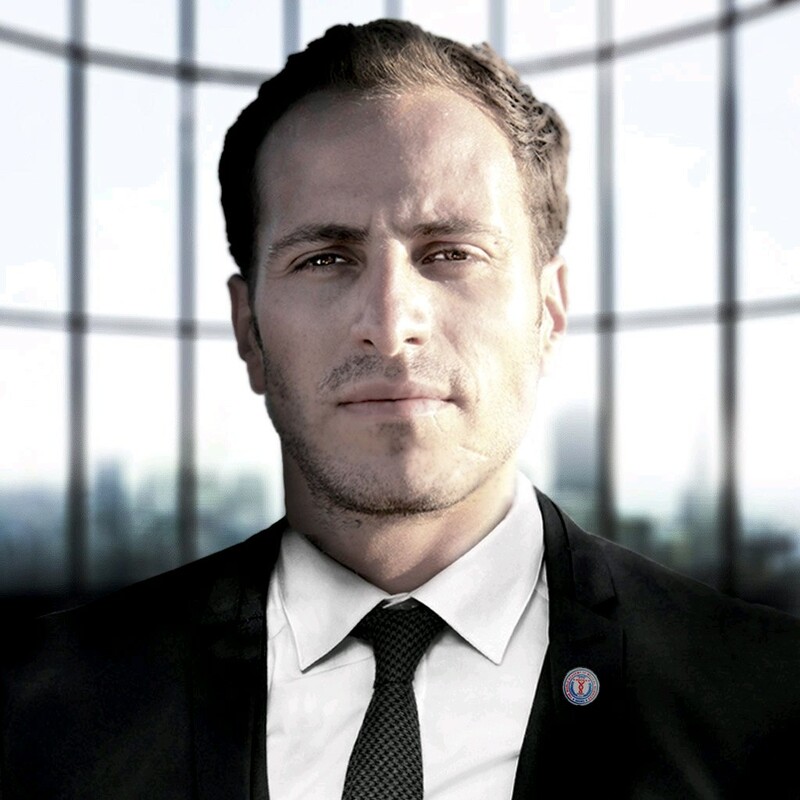 He is a licensed psychologist in two states (Colorado and Texas) in the United States. 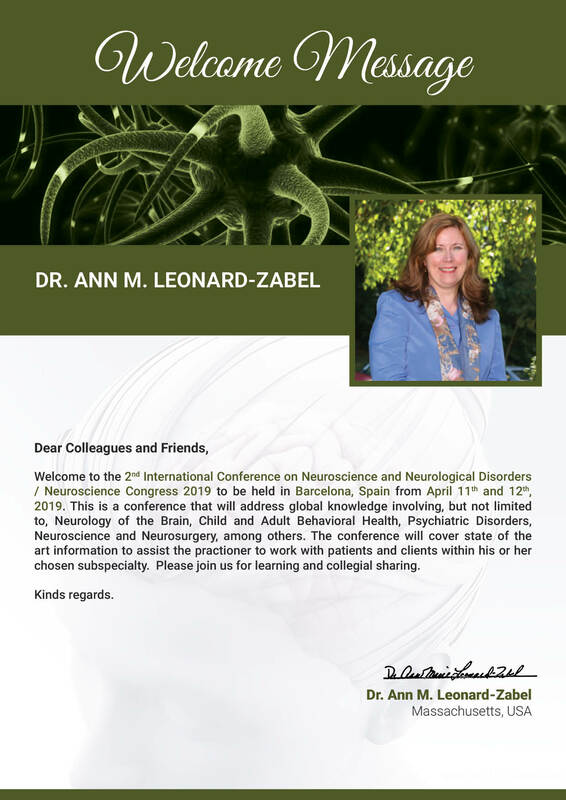 He is on the board of the American Board of Professional Neuropsychology (ABN) and director of an approved residency program in clinical neuropsychology (ACPN) in Boulder Colorado and Dallas, Texas. 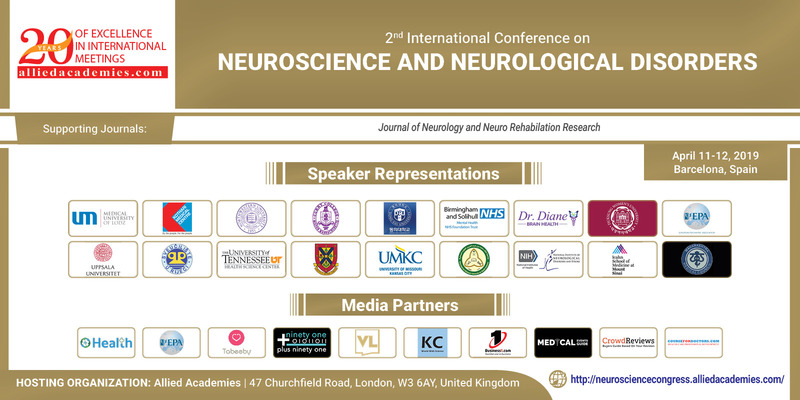 We hope that this kindness and cooperation will remain continue in future too..
After successfully completing such a wonderful event of International Conference on Neuroscience and Neurological Disorders the one in Dublin Ireland during June 28-29, 2018 with the kind support of our attended Honorable Chair, Co- chairs, Honorable Guests, Organizing Committee Members, Key note Speakers and Speakers and attendees, we are back to conduct the sequel of 2nd International Conference on Neuroscience and Neurological Disorders to be happening at Barcelona, Spain during April 11-12, 2019. With great excitement we are here to invite you cordially to make your valuable participation for this upcoming event on 2019. Neuroscience includes brain, spinal cord and nerves related study. 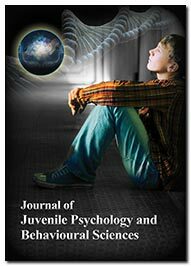 It is a place where psychology related studies collaborate with biology. Whereas Clinical Neuroscience which is a branch of neuroscience deals on the diseases and disorders of the brain and central nervous system and serves as a base to the future of Psychiatry. Neurosurgery is mainly related with surgeries related to CNS and Brain including operative measures with diagnosis and treats the patients with diseases/disorders related to the brain, spinal cord and spinal column, and peripheral nerves within all parts of the body specializes for both adult and pediatric patients. Disorders related to Nervous system and also with the diagonstic and the therapeutic measures taken with the help of a neurologist. Neurologist is a specialised in neurology related cases and studies. He can also be involved in the clinical practices or in the translational research. Further can be defined and explained as power of genetics involved in neurology, have made its transformations with the complexities of both neurology and neuroscience at the basic, translational, and presently also with the clinical level. Neurological Procedures could be defined with certain divisional tests like Lumbar puncture, Tensilon test, Electroencephalogram are used to diagnose neurological disorders. Consideration with the disorder type, medical therapies for Neurological disorders stays quite different which mainly includes Gene therapy, Stem cell therapy, Cognitive Therapy can be used to treat disorders like Parkinson’s disease, Epilepsy, Obsessive Compulsive Disorder etc. Some of the basic therapy involves Changes in Lifestyle, Physiotherapy, Pain Management and Medication. Brain and Spinal Cord neoplasm which are considered to be very dangerous and life threatening causes, these kinds of studies comes under the aspects of Neuro Oncology. Which represents diverse group of malignant tumours affecting mainly CNS or peripheral nervous system. Causes of Addiction might be due to Alcohol: Intake and preference and Alcohol: Tolerance, dependence and withdrawal Alcohol: Developmental effects, Alcohol: Behavioral effects, Alcohol: Neural mechanisms, Nicotine: Neural mechanisms of addiction, Nicotine: Reinforcement, seeking and reinstatement, Nicotine: Developmental effects, Cocaine: Neural mechanisms of addiction, Cocaine reinforcement, seeking and reinstatement, Amphetamine and related drugs: Neural mechanisms of addiction, Amphetamine and related drugs: Reinforcement, seeking and reinstatement, Cocaine, amphetamine and related drugs: Toxicity, Cocaine, amphetamine and related drugs: Developmental effects, Opioids: Neural mechanisms of addiction, Opioid reinforcement, seeking and reinstatement, Opioids: Tolerance, dependence and withdrawal, Opioids: Developmental effects, Opioids: Translational and clinical studies, Cannabinoids: Neural mechanisms and addiction, Cannabinoid reinforcement, seeking and reinstatement, Cannabinoids: Tolerance, dependence and withdrawal, Cannabinoids: Developmental effects, Sedative hypnotics and anxiolytics, Addiction: Genetics, Addiction treatment: Translational and clinical studies, Learning, memory, dependence and addiction, Neural plasticity, dependence and addiction, Addiction: Behavioral pharmacology. Neuroinflammation is cause of inflammation of the nervous tissues which leads to several life-threatening neurodegenerative disorders multiple sclerosis, Alzheimer's disease, Parkinson's disease, tauopathies, amyotrophic lateral sclerosis and prion diseases. Most of drug effects lead to Neuro psychological disturbances with mental disturbances influencing behavioural changes, brain functioning mechanisms. Neuroepidemiology area includes research methodology and the epidemiology of neurological disease. To study the genetic and psychosocial related factors that correlate to the prevalence, incidence, and outcome strategies of different types of psychiatric and psychological disorder, which can be possibly studied under Psychiatric Epidemiology. Induced pluripotent stem cells and models of disease with neural differentiation of pluripotent stem cells are studied under these categories. Embryonic stem cells and adult stem cells are the two main sources from which the stem cell arises. Embryonic stem cells are formed during the blastocyst phase of embryological development. Stem cell regulation and neuronal differentiation of CNS stem cells derived from the embryonic stages. Immunological and nervous system functions along with auto immune diseases are briefly studied under Neuroimmunomodulation. Significant social, communication, and behavioural impairments. Major factors of improper functioning of the neurological system and brain are the symptoms of Neurological Disorders. In children attention-deficit/hyperactivity disorder (ADHD), autism, learning disabilities, intellectual disability (also known as mental retardation), conduct disorders, cerebral palsy, and impairments in vision and hearing, children’s and infants with neurodevelopmental disorders can experience difficulties with language and speech, motor skills, behavior, memory, learning, or other neurological functions. While the symptoms and behavior of neurodevelopmental disabilities often change or evolve as a child grows older, some disabilities are permanent. Related Associations & Societies: World Autism Organisation, Australian Advisory Board on Autism Spectrum Disorders, Autism Association of Western Australia, Bahrain Society for Children with Behavioral and Communication Difficulties, Canadian National Autism Foundation, Autism Society of British Columbia, Autism Society Ontario, Cyprus Association for Autistic Persons (CAAP), Beijing Rehabilitation Association for Autistic Children (BRACC). Migraine attacks can cause significant pain for hours to days and can be so severe that the pain is disabling. Warning symptoms known as aura may occur before or with the headache. These can include flashes of light, blind spots, or tingling on one side of the face or in your arm or leg. Medications can help prevent some migraines and make them less painful. Permanent loss of neurological functions with initial injury on spinal cord leads to a need of emergency conditions. Cause could be neurodegenerative diseases mainly like arthritis. When cancer cells develops near the area of Spine that leads to Malignant spinal cord compression. Pressure on spinal cord causes Spinal cord compression. Alzheimer's is a type of dementia that causes problems with memory, thinking and behavior. Symptoms usually develop slowly and get worse over time, becoming severe enough to interfere with daily tasks. Physiological functions and processing of APP and APP metabolites, Abeta assembly and deposition, APP/Abeta: Animal models, APP/Abeta: Cellular models. In vivo therapeutics and In vitro therapeutics can also be included. Immune mechanisms are also considered to check the cause of Alzheimers disease. Dementia is a general term for a decline in mental ability severe enough to interfere with daily life. Memory loss is an example. Alzheimer's is the most common type of dementia. Alzheimer's disease accounts for 60 to 80 percent of cases. Vascular dementia, which occurs after a stroke, is the second most common dementia type. But there are many other conditions that can cause symptoms of dementia, including some that are reversible, such as thyroid problems and vitamin deficiencies. 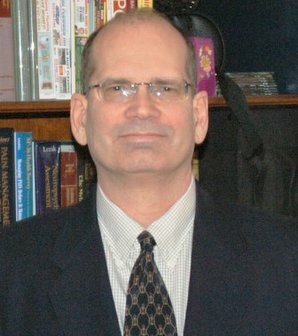 Related Associations and Society: National Alzheimer’s Coordinating Center (NACC), University of Wisconsin Alzheimer’s Disease Center, Oregon Health and Science University Aging and Alzheimer’s Disease Center, National Cell Repository for Alzheimer’s Disease (NCRAD), Alzheimer’s Disease Cooperative Study (ADCS), Alzheimer’s Society (UK), Alzheimer’s Drug Discovery Foundation. Stroke is nothing but sudden Cerebrovascular accident which is a medical emergency. Cerebrovascular disease refers to a group of conditions that can lead to a cerebrovascular event, such as a stroke. These events affect the blood vessels and blood supply to the brain. If a blockage, malformation, or haemorrhage prevents the brain cells from getting enough oxygen, brain damage can result. Cerebrovascular diseases can develop in various ways, including deep vein thrombosis (DVT) and atherosclerosis, where plaque builds up in the arteries. Stroke recovery: Pharmacological approaches to therapy, Stroke recovery: Non-pharmacological approaches to therapy, Stroke imaging and diagnostic studies are elaborately studied for the patients under critical conditions. 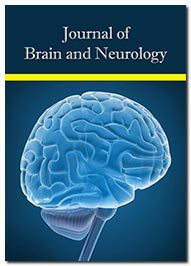 Related Associations and Society: International Society of Cerebral Blood Flow and Metabolism, International Stroke Society, Society for NeuroAnesthesia and Critical Care, Association of Rehabilitation Nurses, European Federation of Neurological Societies, Neuropathology Society of India, American Speech-Language-Hearing Association (ASHA). Psychiatric Disorders leads to Mental Illness or Mental retardness which disturbs mood, thinking ability, behavior. Comprises of more than 200 forms of Mental illness which creates serious mood disturbances, personality, personal habits or Social withdrawal. Psychiatric disorders are major sources of disability and excess mortality, and are more widespread than many realise. Research in this theme explores key aspects of the biological, epidemiological and social aspects of psychiatry, in order to better understand and treat them, and to improve outcomes. Related Associations and Society: Barbados Association of Psychiatrists, Costa Rican Psychiatric Association, Cuban Society of Psychiatry, Mexican Society of Neurology and Psychiatry, Bolivian Society of Psychiatry, Austrian Association for Psychiatry and Psychotherapy, Turkish Neuro-psychiatric Society. Primary brain tumors where as those that begin in the brain mostly occur in people of all ages, although they are more commonly seen in children and older adults. Metastatic brain tumors have their spread to the brain from another organ in the body found to be seen more common in adults than in children ages. Drug mainly targets enzymes and receptor regions in the form of proteins and nucleic acid in which activities can be modified relatedly by a dosage regimen i.e. drug whose activity can be modified by a drug. The drug could be a low-molecular weight chemically inert compound or a biological compound as a recombinant protein or an antibody. The targets of Drug should show chemical, mechanical and biological responses including their in-vitro and in-vivo methods relevant to diseases. Whereas the main Neurotransmitters during the process of Neurotransmission, chemical targets includes mainly GABA, Glutamate etc. that operates through functioning of Neuromodulators like 5 Epinephrine, Prostanoids, 5-Hydroxy tryptamine, Acetylcholine that acts through both ligand gated channels and G-protein coupled receptors. Function as both Neuromodulator and Neurotransmitter. Lipid Solubility and Binding sites are the factors for chemical signalling variations; Intracellular receptors occupy hydrophobic chemical signals to cell surfaces. Agonists and Antagonists modify receptor activity. 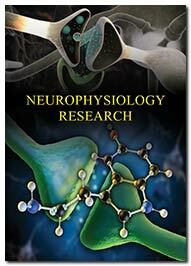 Chemical signalling in CNS takes place through blood or other fluids but is slow in functioning process. The cell body, dendrites, axon are the major regions for integration of signals in neuronal and organelle regions. 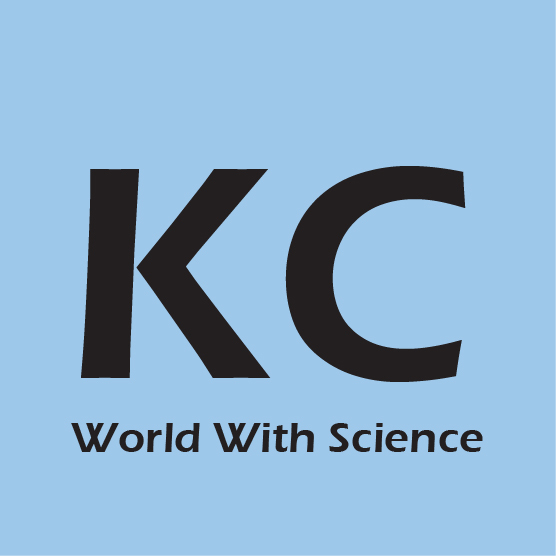 Related Associations and Society: American Association of Pharmaceutical Scientists (AAPS), American Association for Clinical Chemistry (AACC), American Society for Clinical Laboratory Science (ASCLS), American Society for Pharmacology and Experimental Therapeutics (ASPET), Association of Clinical Research Organizations (ACRO), Center for Disease Control and Prevention, The International Society for Pharmacoepidemiology. Microbiota and the connection to psychiatric and neurological disorders. 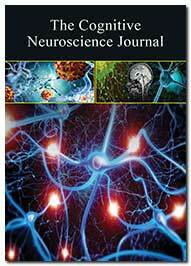 Gluten related antibodies in association with neurological and neuropsychiatric symptoms. Consequences of increased intestinal permeability seen in different gastrointestinal disorders and brain manifestations. Related Associations and Society: Brain Injury Association of America, International Brain Injury Association, North American Brain Injury Society, American Brain Tumor Association, EBIS - European Brain Injury Society, Federation of Associations in Behavioral & Brain Sciences: FABBS. Correlates the studies of Stress and the Brain functions. Stress and neuroimmunology with Cellular actions of stress mainly concerned with early-life Stress: Neural, neurochemical, and physiologic effects, molecular mechanisms and cellular effects, effects on anxiety, social function, and depression. Stress-modulated pathway of Hypothalamus, amygdala, and bed nucleus, Cortex, hippocampus, and striatum, brainstem are briefly studied. Field of neurology and ophthalmology are briefly studied under this. Clinical neuro-ophthalmology includes interesting aspects on (ischemic, inflammatory, infectious, compressive and hereditary optic neuropathies, select retinopathies, papilledema), efferent (diplopia and nystagmus), neuro-radiology and pupil dysfunction with also topic on, neuroretinitis, neuromyelitis optica, chiasmal lesions, ischemic optic neuropathy, anisocoria, downbeat nystagmus, and myasthenia gravis and optic neuritis. When drugs attacks the brain’s communication system ,the normal functioning of the brain cells get disrupted ,which sends , receives and process the information. By imitating the brain neurotransmitters and by over-stimulating the “reward circuit” of the brain, a drug disrupts a normal cell function. Some drugs such as marijuana and heroin which are naturally produced fool the brain receptors. The Dopaminergic pathway, which is the most important reward pathway in brain, is composed of the VTA (ventral tegumental area) and NAc (nucleus accumbens) is a part of a series of parallel, integrated circuits. This (VTA-NAc) circuit is a key detector of a rewarding stimulus and is an important determinant of motivation and incentive drive. When the pathway gets activated it tells the individual to repeat what it just did to get that reward. It is involved in several other key brain regions. 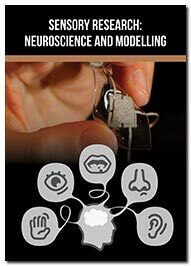 Deals with study of Neuronal connections which results for mental activity of brain in which biological substrates underlying the cognitive or psychological effects address for mental activity determining a brain functioning of an individual, Neurocognitive psychology determines specific units that makes to understand morphology and functioning of the brain that involves in specific psychological process. Thinking, feeling and behavioural changes are mainly related under Developmental Psychology studies with an approach which aims to explain growth, change and consistency though the lifespan. 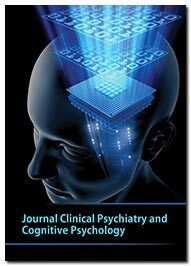 A medical specialization which specially deals with mental health and treat mental disorders is Psychiatry. 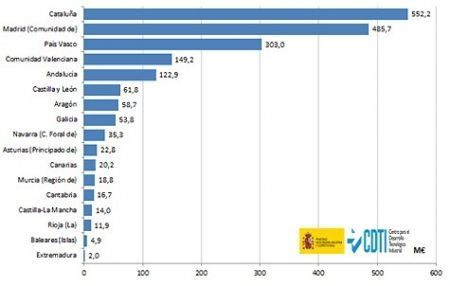 Spain ranks 4th in terms of return in the H2020 grant ranking. The provisional results of the European countries which receive grants through the Framework Programme Horizon 2010 has been published, H2010 is the instrument that manages the funding of technological Research, Development and Innovation activities in Europe. For the period 2014-2020, the programme counts with a budget for grants of 74.828 million euros, from which, for the moment 1.933,8 million have been obtained by Spanish entities. 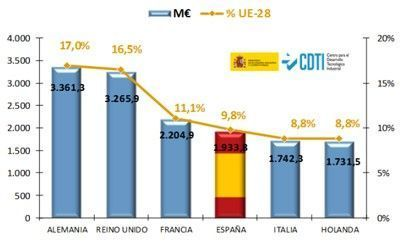 This means that Spain obtains a return of 9.8% EU-28, being thus in fourth position in the ranking by countries, considering the total grant received. 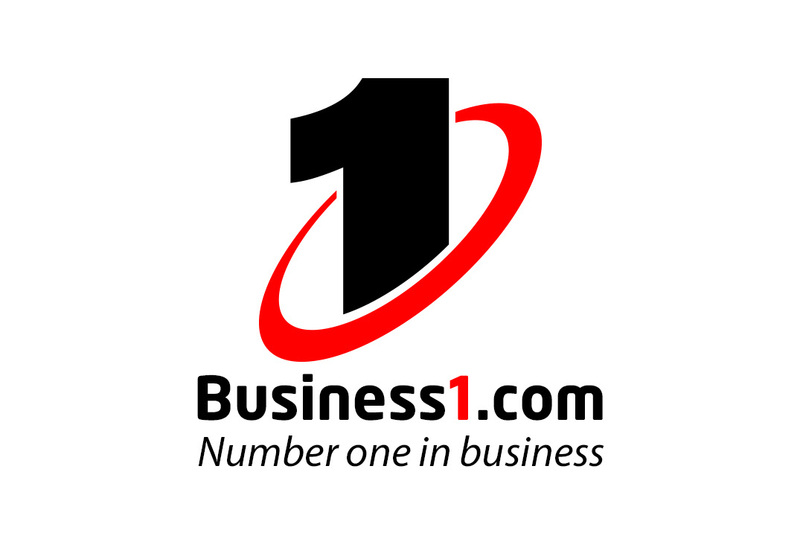 The first positions are taken by Germany, UK and France. These provisional results are very positive. 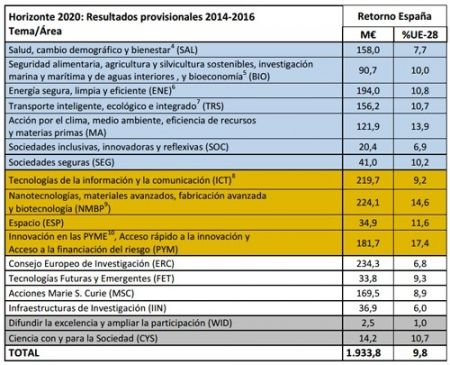 The Centro para el Desarrollo Tecnológico Industrial (CDTI), even calls them “magnificent”, since they surpass both the outcome obtained in the whole seventh Framework Programme (8,3% UE-28) and the objectives laid out for the whole H2020 (9,5%). 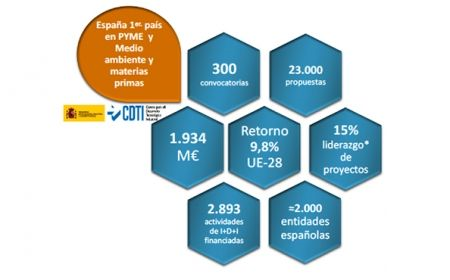 2.893 R+I+i activities, of the total funded so far, count with participation by Spanish entities and, in almost half of them, the coordinating entity is Spanish. 378 are the projects coordinated by Spanish entities, which makes Spain the first country in led projects (with 15,2% of the total, against 10,7% of the VII Framework Programme). The main beneficiaries of European grants are companies, with 38,2% of the funding obtained by the country. The rest is divided amongst universities (19,5%), public research centres (11,4%), research associations (11%), technological centres (10%), public administrations (5,8%), associations (4%) and European bodies (0,2%). 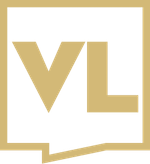 The Autonomous Community with a larger with a greater volume of funds so far is Catalonia, with 28,6%, followed by Comunidad de Madrid (25,1%) and, at a certain distance, the Basque country (15,7%). Regarding the areas or topics, Spain is the country with a highest return in “Innovation in SMEs”, with 17,4% UE-28, and in the social challenge “Climate action, environment,resource efficiency and raw materials”, with 13,9% UE-28. Additionally, it is in second position in , ocupa el segundo puesto en “Nanotechnologies, Advanced Materials, Advanced Manufacturing and Processing, and Biotechnology” and in “Science with and for Society”, with 14,4% and 10,7% UE-28, respectively. For security purposes, letter of invitation will be sent only to those individuals who had registered for the conference after payment of complete registration fee. 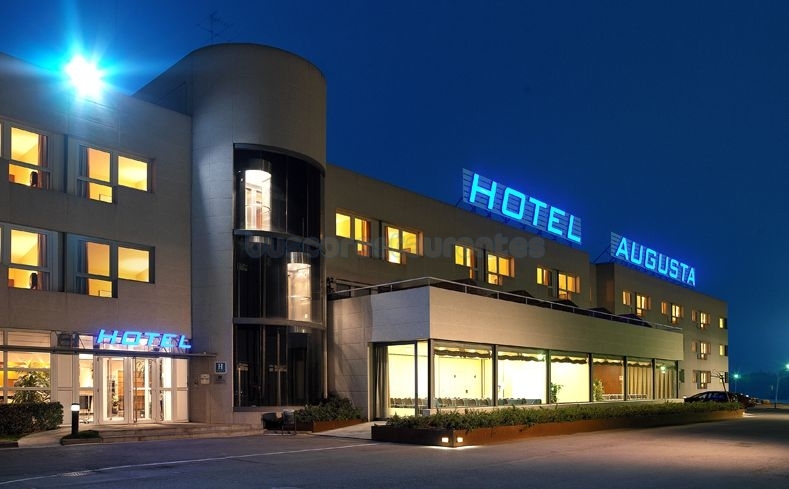 Once registration is complete, please contact http://neurosciencecongress.alliedacademies.com to request for a personalized letter of invitation, if not received until one month before the scheduled date of event.